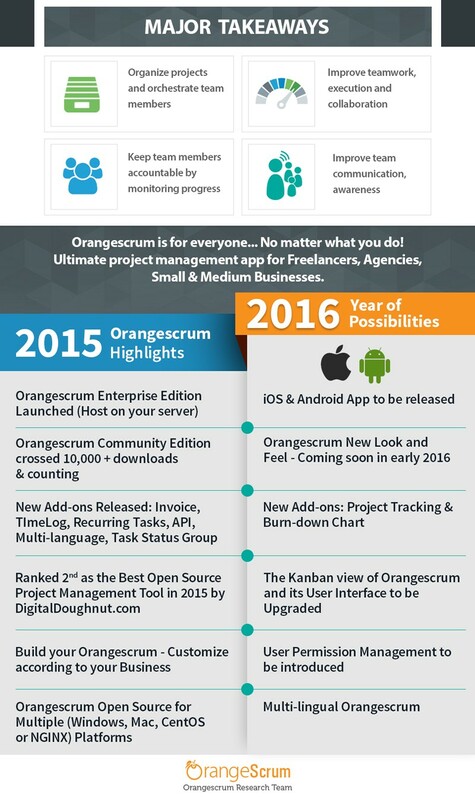 Orangescrum, the Project Management and Collaboration App scaled on helping small and medium sized organizations to centralize projects, balance resources, collaborate on project progress, Time logging, Generating Invoices, Track budgets and view real-time reports. 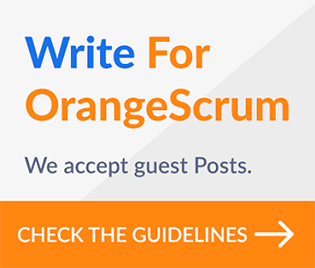 Hosting Orangescrum on your server: Awesome Cloud version all by yourself & reach out to infinite User groups, Task Managers & mobilize your workforce safeguarding your project details. Check out now. Project Template: This helps in creating a project out of a template to avoid recreating the same task again and again. Kanban View: Kanban view helps to analyze and get a clear picture on the entire project of what has been done, what needs to be done and what is in progress as in now. Quick Task: A functionality to expedite Task in the task listing page like, New Task, created, updated, archived/deleted or replied on a task. Time Log: Time Log tracks down time spent by users and facilitates users to log the time they spend with other relevant details for the projects. Invoice: Invoice feature, billing and invoicing would be easier than ever. It will fulfil your daily Invoicing needs. Create invoices in few clicks. Resource Utilization: Great visuals that help you keep a close track of the user’s activity on a Project/Task. Now manage and utilize resources more. Gantt Chart: A Gantt chart is a bar chart, that illustrates a project schedule from start and finish dates of the terminal and summary elements of a project. Burn down Chart: It is a predictive run chart of work left to do versus time. Swarm of Add-ons released to make your Orangescrum Enterprise Version even better…..
Multi language Add-on: Multilingual add-on enables user to configure texts, currency, numbers etc. in any chosen lingo. Recurring Task Add-on: Automates task creation at a specific time. 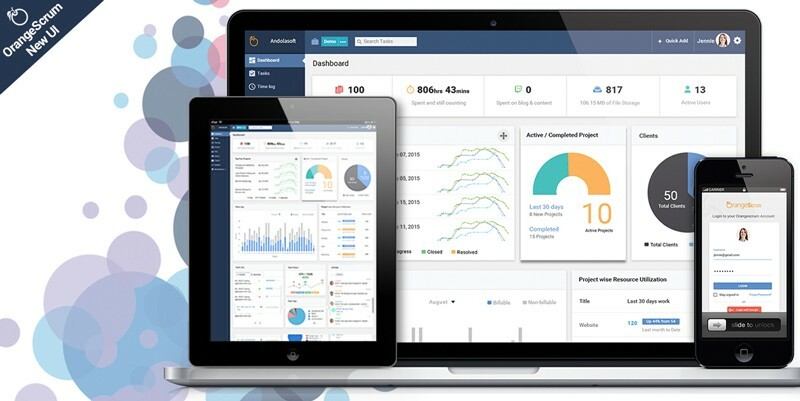 Customizes alerts for every recurring tasks you build. Automatic schedules recurring tasks to the team. Invoice Add-on: Invoice feature, billing and invoicing would be easier than ever. It will fulfill your daily Invoicing needs. Create invoices in fewer clicks. Task Status Group Add-on: Tasks can be defined for oneself and a group with option to define the status for the task group. API Add-on: This Application Programming Interface Add-on will help users to accomplish a specific task. Time Log Add-on: Tracks down time spent by users and facilitates the users to log the time they spend with other relevant details for the project. Burn down Chart Add-on: (Coming Soon): It is a predictive run chart of work left to do versus time. A new exciting look-n-feel (UI) being baked including optimized User Experiences (UX) more; that you can’t wait to use! Please check back soon.